Davit Tabatadze has been engaged in legal practice in Georgia since 2012. He joined BLC in 2013 and was gradually promoted to associate. Davit’s practice area includes commercial, IP and administrative litigation and commercial arbitration. 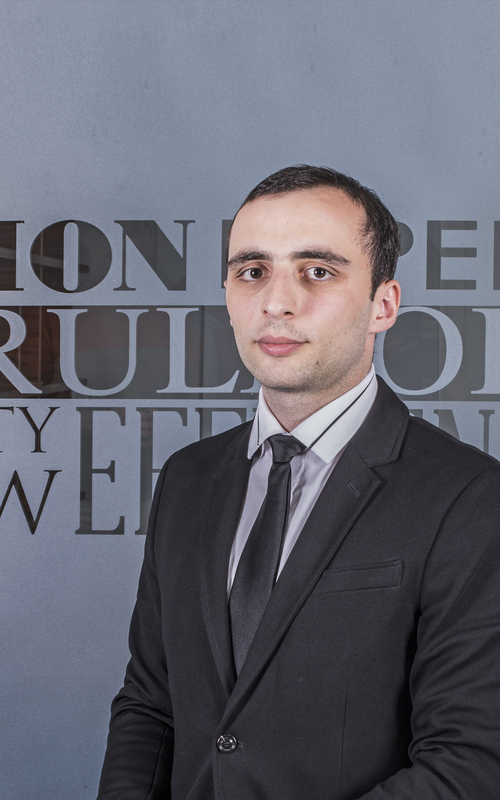 Prior to joining BLC, Davit served as an intern at Tbilisi City Court. 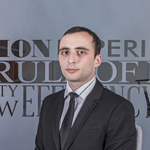 Apart from his legal practice, Davit has been actively involved in academic activities. He authored law review articles titled “Choice of Law and Jurisdiction in Electronic Contracts”, “Adaptation of a Contract to Changed Circumstances”, “Burden of Proof and Standards of Proof in Civil Litigation”. He was involved in drafting of the new Civil Code Commentaries as a research assistant. Davit won the Best Speaker Award at the national moot court competition organized by National Center of Commercial Law in 2013. He is also a winner of the article contest launched for the annual law review journal – Commercial Law Review.